Standing proud for nearly two centuries, Uga Escapes Ulgalla traces its history to the colonial era. Positioned in the historic city of Anuradhapura, Sri Lanka, the boutique hotel is reputed to be a one of a kind retreat for guests. 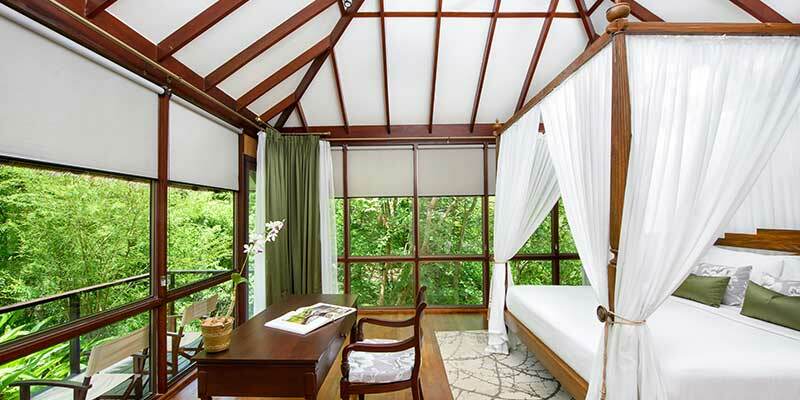 An environmentally conscious hotel, Uga Escapes Ulgalla preserves 20 secluded ecologically built villas. A chalet of your own, each of them here indulge its lodger in an eco-friendly luxury. 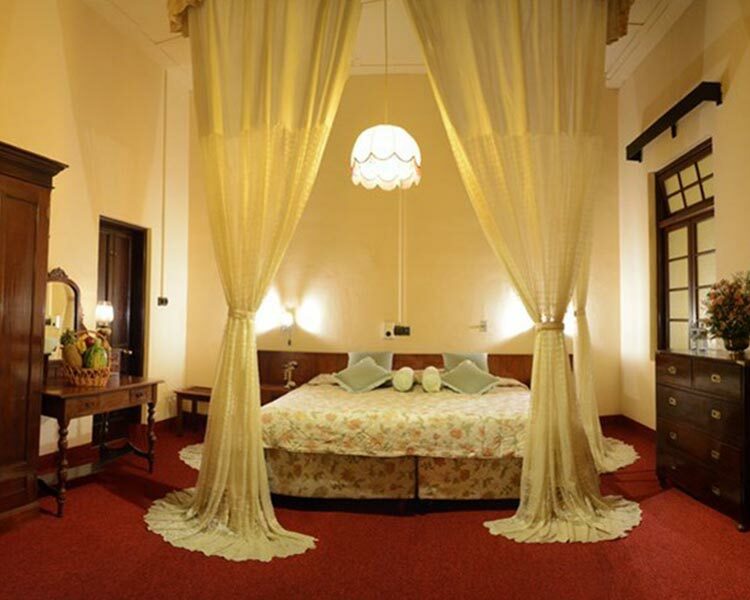 Geared with a large king size bed and wooden floors, the spacious villas are oozes nothing but comfort. Each of the 19 Ulugalla Villas feature an amazing panorama of the garden, paddy or lake within its 850 square feet of space. Equipped with a plunge pool, these villas provide an intimate escape for the couples seeking for romance amidst serenity. 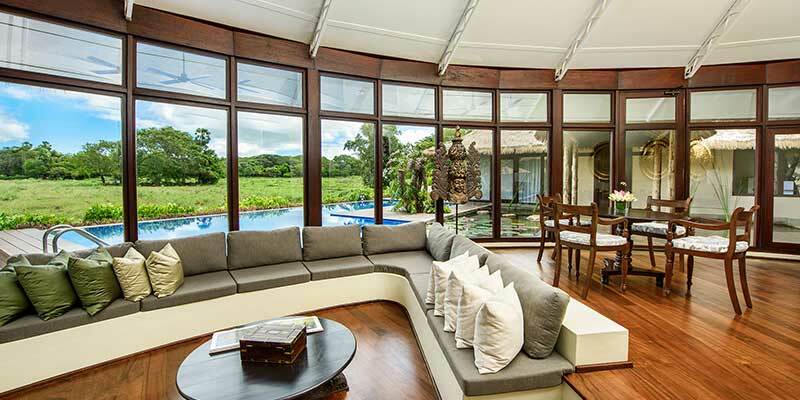 Tailoring to the travelling family, the spacious Nikaweva Villa is outfitted with two large rooms, a separate dining and living room. 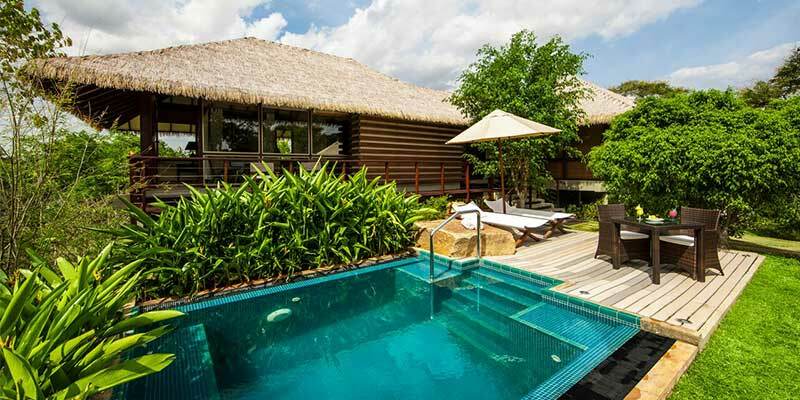 Pampering its guests, the opulent chalet overlooks the lush vegetation of the gardens and the tranquillity of a paddy field. Visitors of The Villa can take a dip or recreational swim any time of the day in their own private pool. 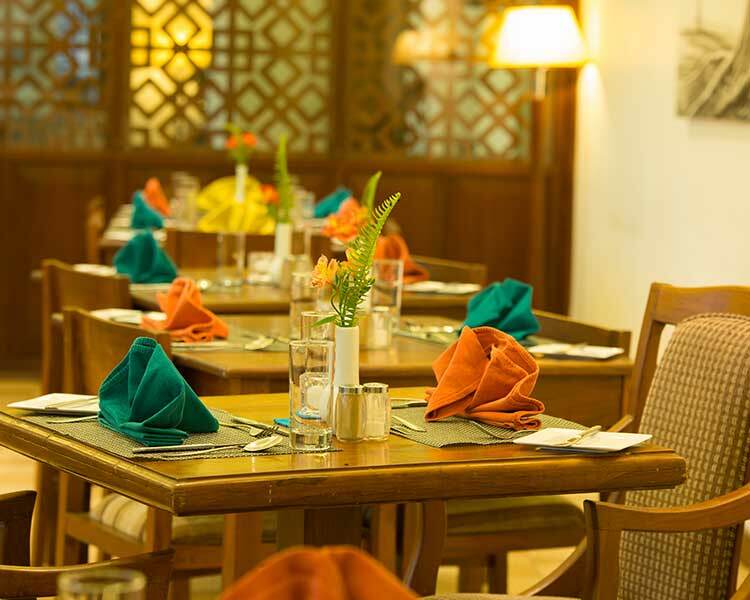 Transcending the very task of eating to a majestic affair, meals at Uga Escapes Ulugalla is a gastronomical treat. 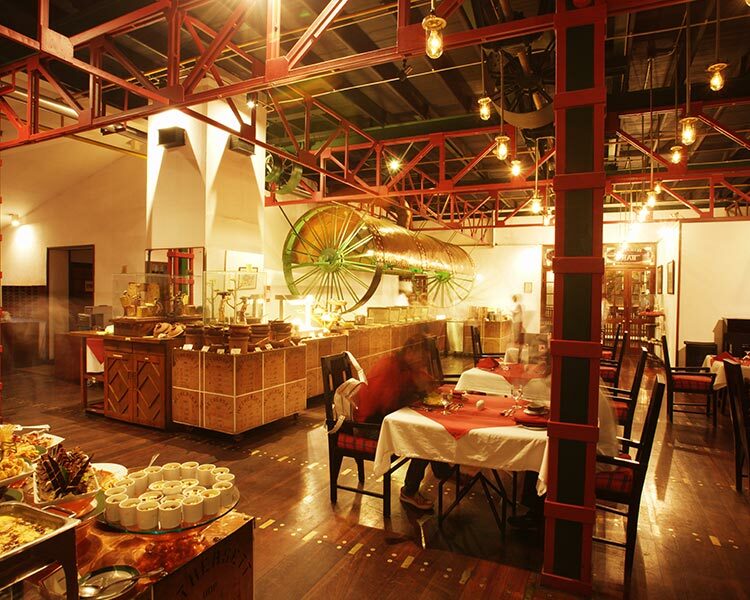 The restaurant Liyawela serves both local, eastern and western cuisine for hungry guests. 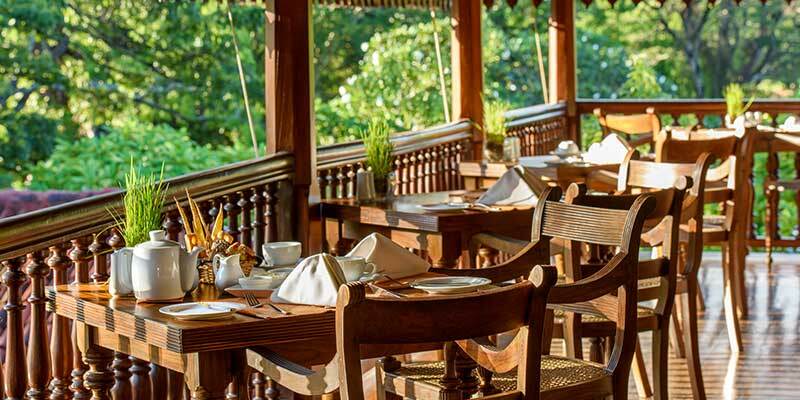 Encapsulating the innate beauty of the vicinity, the restaurant enhances its colloquial aura with the panorama of the plantation. Unite with the locale while you savour the most delectable meals in the privacy of your own deck. 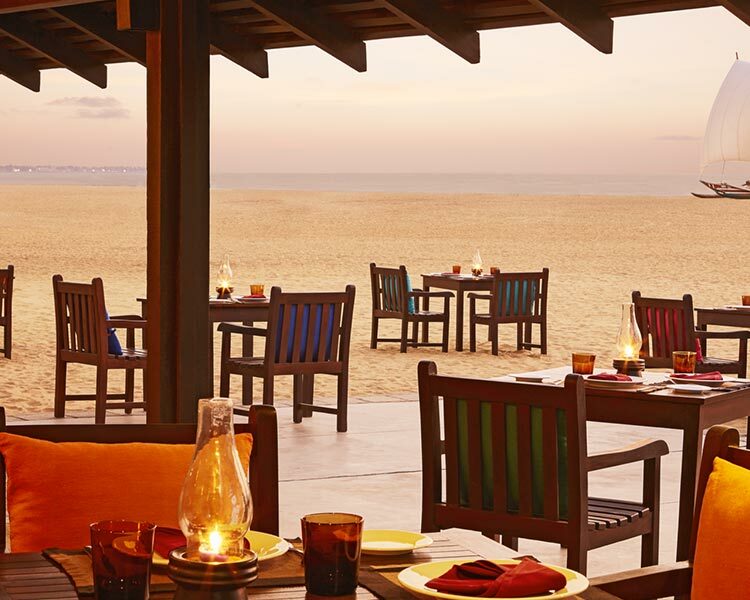 Catering to a more discerning palette, private dining can even take place on the scenic grounds of a paddy field. 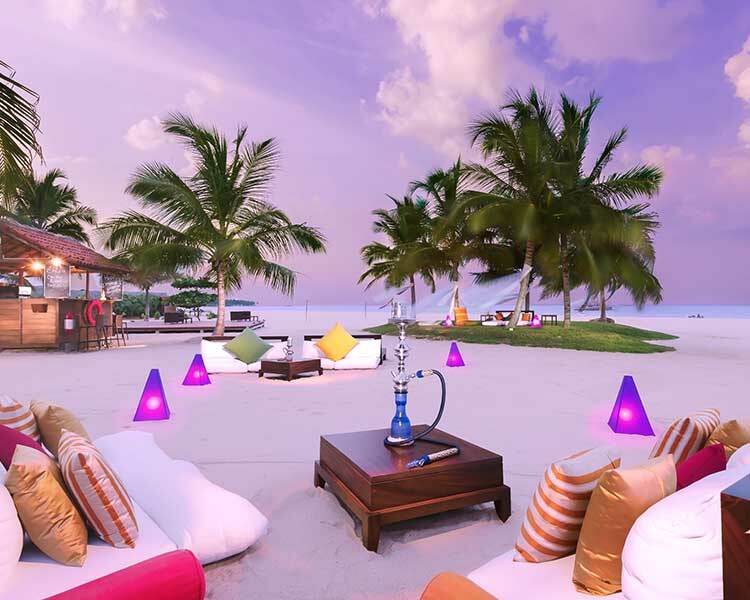 A destination wedding like no other, your special day will be made unforgettable at the resort. Say the most important words to the love of your life on a manicured bed of grass amidst the forestry of the estate. Making certain your day has no hiccups and is a smooth run, the experienced service team here will ensure it’s a celebration of a life time. 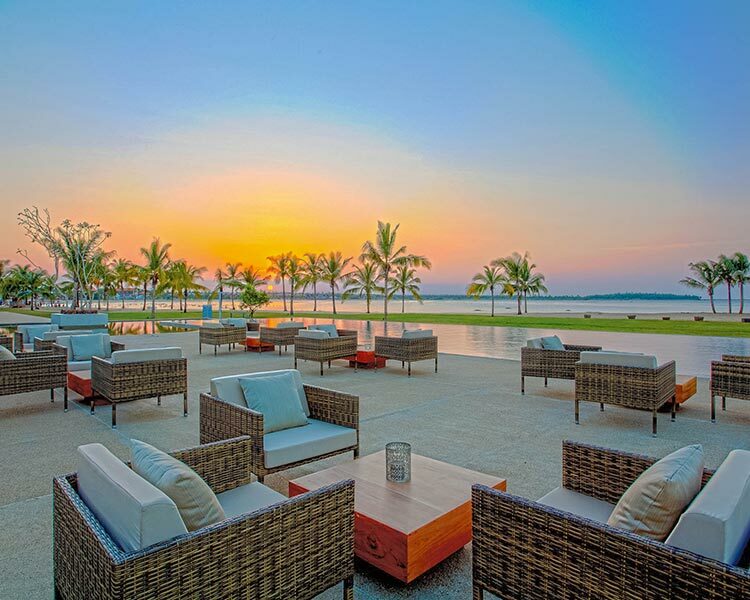 If you are seeking unique setting for your corporate events, look no further than Uga Escapes Ulugalla. Conduct your meeting or host a luncheon in the heart of an organic garden. Immerse yourself in a rejuvenating journey at the spa. Secluded from the world, the spa is situated in a cavern surrounded by lush greenery. Calming your senses, the waterfall at the spa is one of the many soothing elements. A holistic journey like no other, the spa specialises in a range of treatments guaranteed to revitalise you. 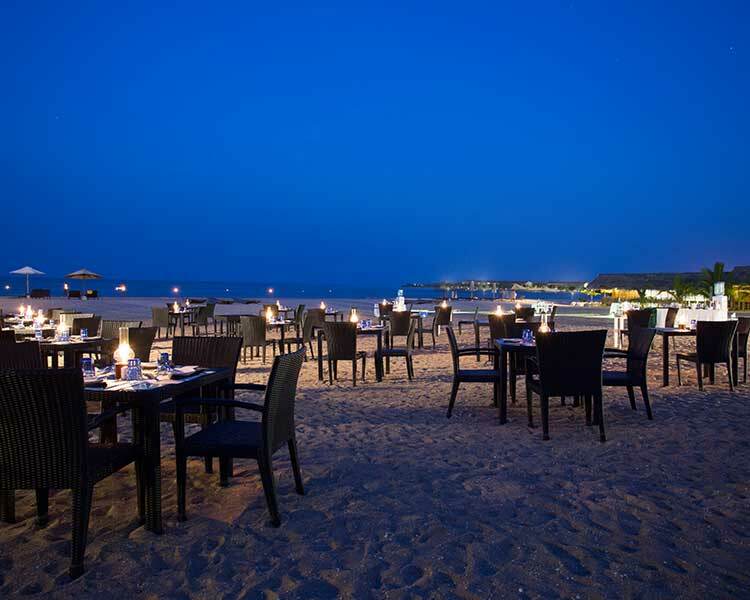 Cultivating an appeasing holiday for you, the resort encourages you to engage in many leisure activities. Take a horseback ride around Ulugalla or a refreshing nature walk before breakfast. A fun sport for kids and adults alike Kite flying is a fantastic game. Here you will actually make your own kite and then haul in to the winds of Ulugalla. 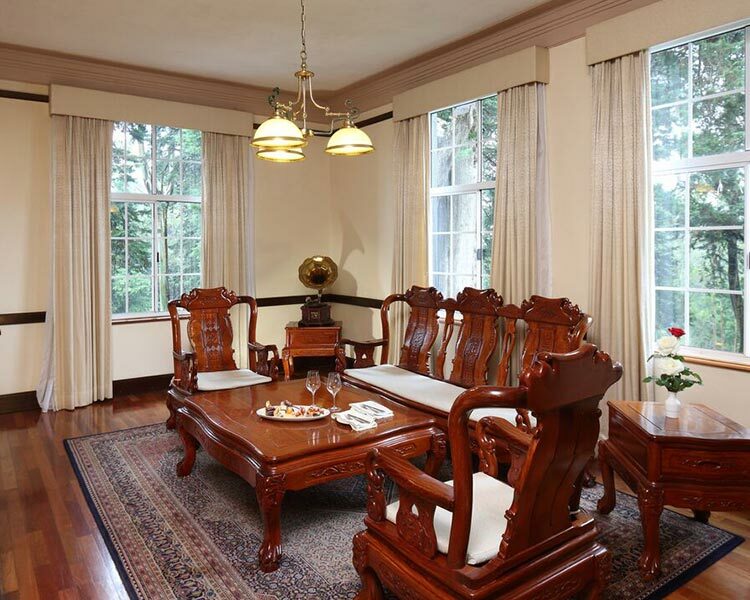 Here at Uga Escapes Ulugalla, a holiday is redefined in simplistic elegance.